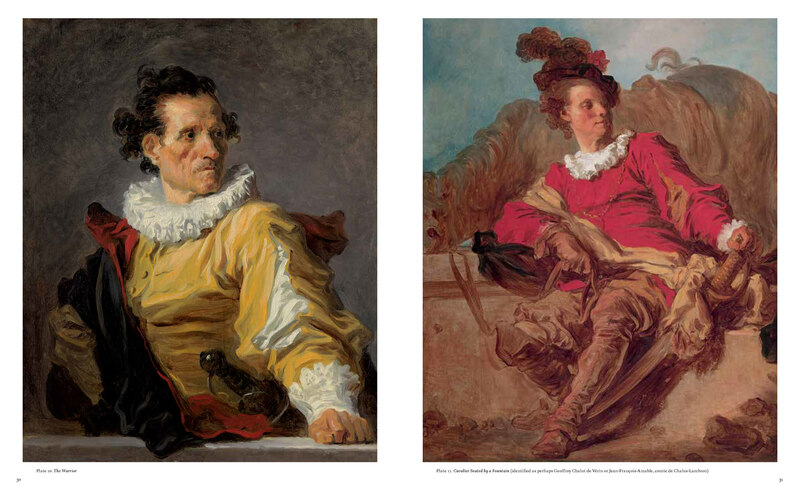 Jean-Honoré Fragonard (1732–1806) was a French painter and printmaker whose late Rococo style was distinguished by a remarkable facility, exuberance and hedonism. 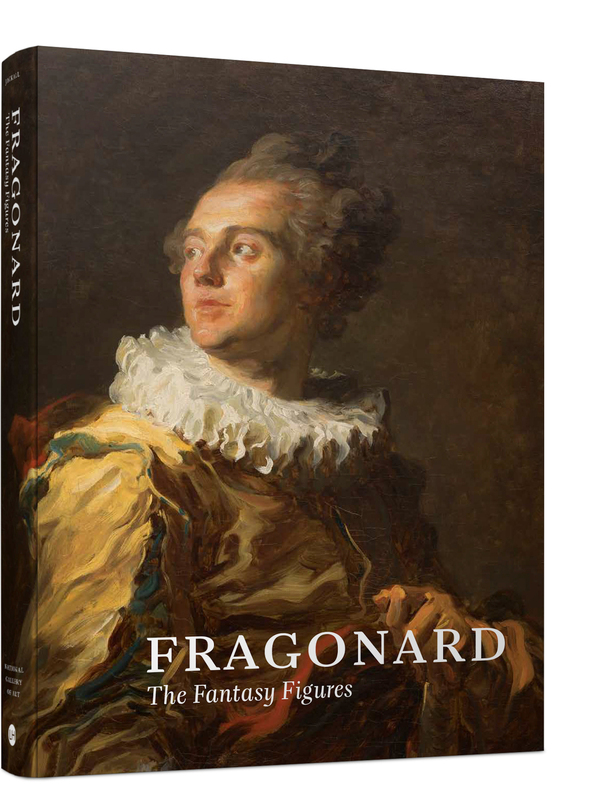 The starting-point for this beautifully illustrated book (and the exhibition which it accompanies) was the discovery in 2012 of a drawing by Fragonard depicting his so-called 'fantasy figures'. Fragonard’s drawing presents thumbnail-sized sketches relating to 14 of his known 'fantasy-figure' paintings – rapidly executed, brightly coloured portraits of lavishly-costumed individuals, including Young Girl Reading (c.1770) in the collection of the National Gallery of Art, Washington. 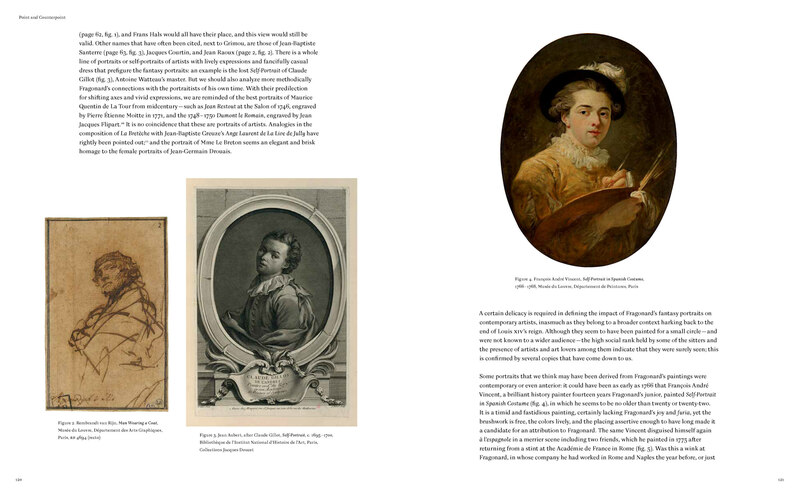 The book assembles Fragonard’s fantasy figures alongside his original sketches for the first time. 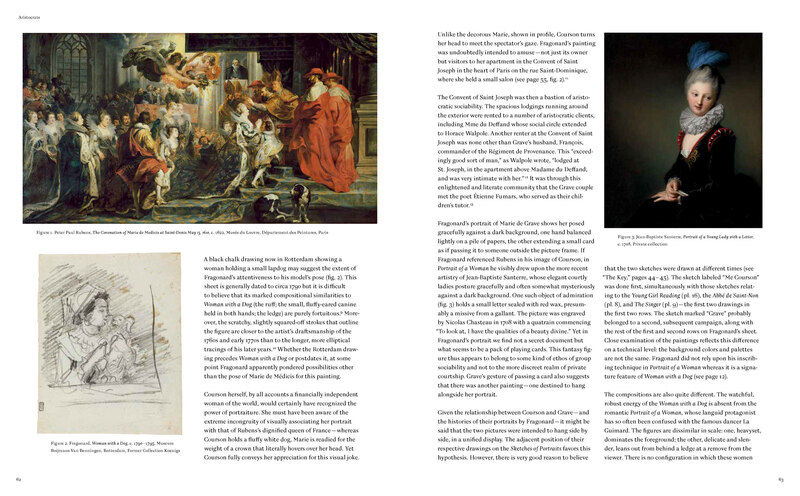 It presents scientific research into the mysterious series and examines the 18th-century Parisian world of new money, unexpected social alliances and extravagant fashions from which these unique paintings emerged.